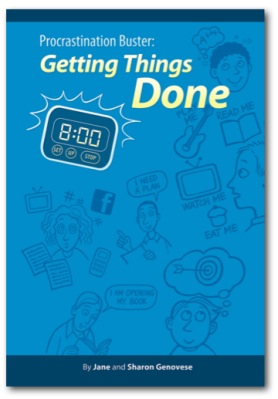 This dynamic workbook shows students how to end procrastination and get work done. Each chapter contains practical exercises to empower students to take action and breakthrough mental barriers. To preview sample pages, click here. 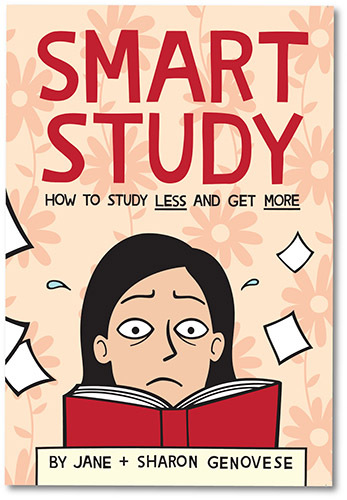 Procrastination is a common experience for many students. 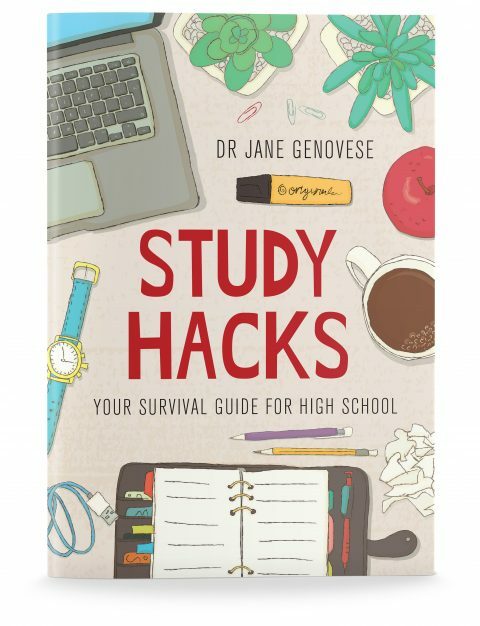 In “Procrastination Buster: Getting Things Done”, Jane Genovese shares a range of different techniques to help students not only complete projects but enjoy them too.